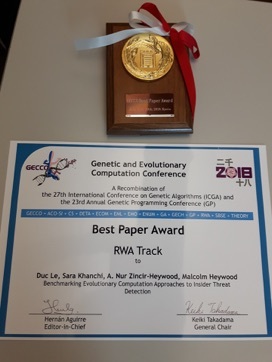 Congratulations to Robert and Malcolm whose paper nominated for the Best Paper Award at EuroGP 2018! 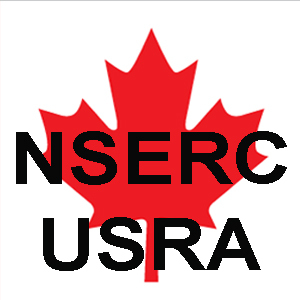 Congratulations to NIMS Lab members Ryan and Samuel for receiving the very prestigious NSERC Undergraduate Summer Research Awards in 2018! 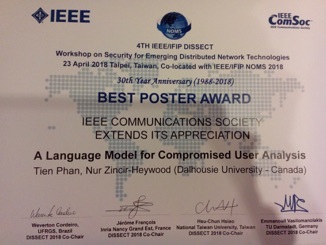 A big congratulations to Selene Bance and Chengchao Yao! 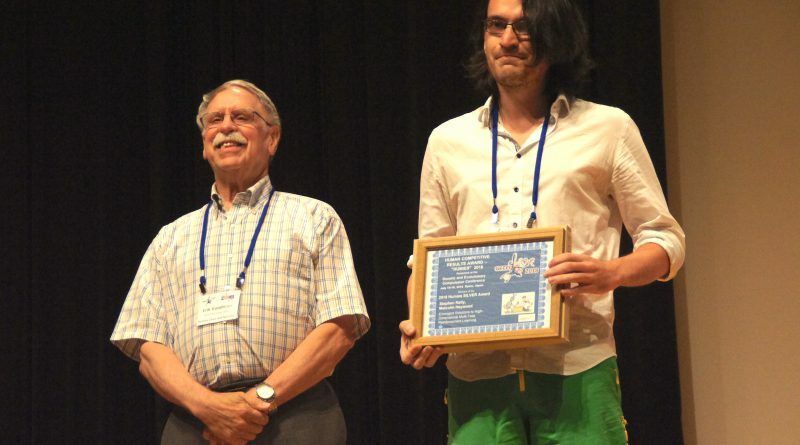 Congratulations to Selene Bance and Chengchao Yao, who received the NSERC / FCS Undergraduate Research Summer Awards!